This week Allison graciously shared her real estate knowledge and thoughts on today’s market to a packed house of Realtors, Brokers, and other affiliates who work in the Real Estate industry throughout the area. 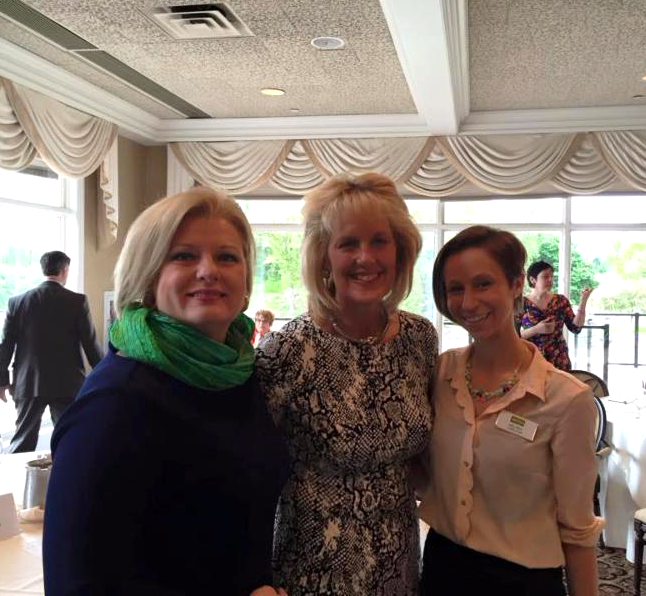 Allison was one of five panelists for the Women’s Council of Realtors who were deemed “The 2015 Top Innovators” by the WCR Birmingham-Bloomfield Chapter! Allison along with the four other panel members were asked many questions and the resounding theme they credit their success from was not in numbers of homes sold per year but their customer service and client relationships. They attribute their success to the honest communication and staying focused on the goals of the client throughout the real estate process – whether that is selling or buying. Allison attributes the customer relations she has with her past and present clients to sincere communication, attention to detail, managing the entire real estate process, and putting her clients needs first. The Allison Fishwick Team appreciates the client relationships we have and the referrals to others! ← Which landscape catches your attention the most?